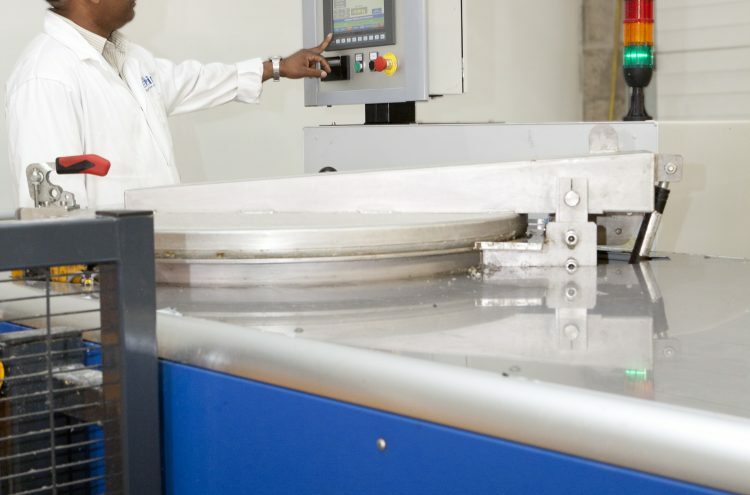 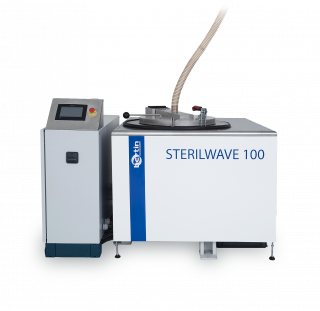 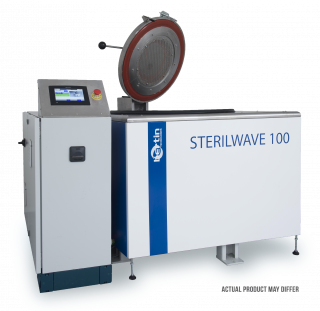 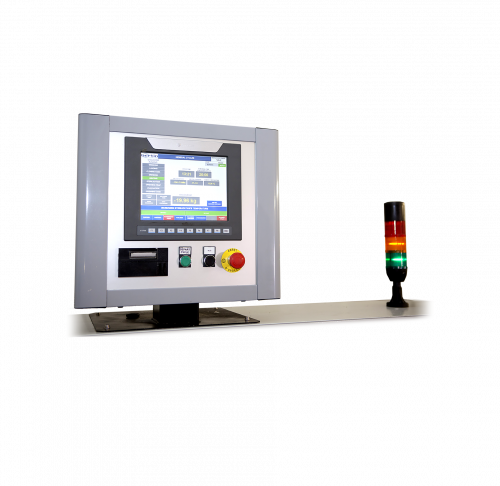 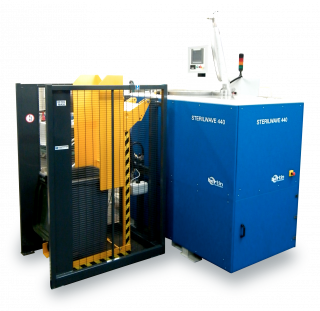 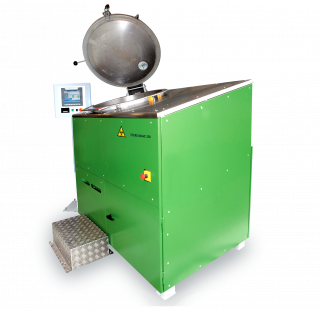 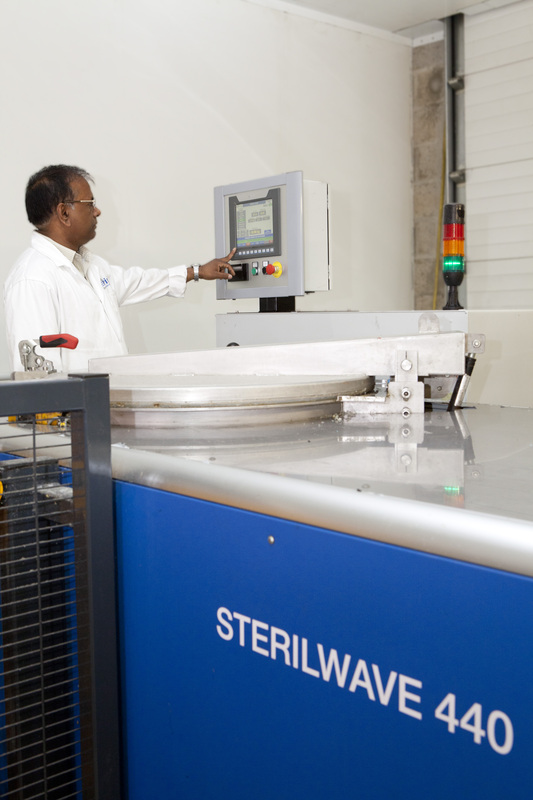 The Sterilwave systems are all fitted with a machine controller which records all the parameters from each biomedical waste treatment cycle. 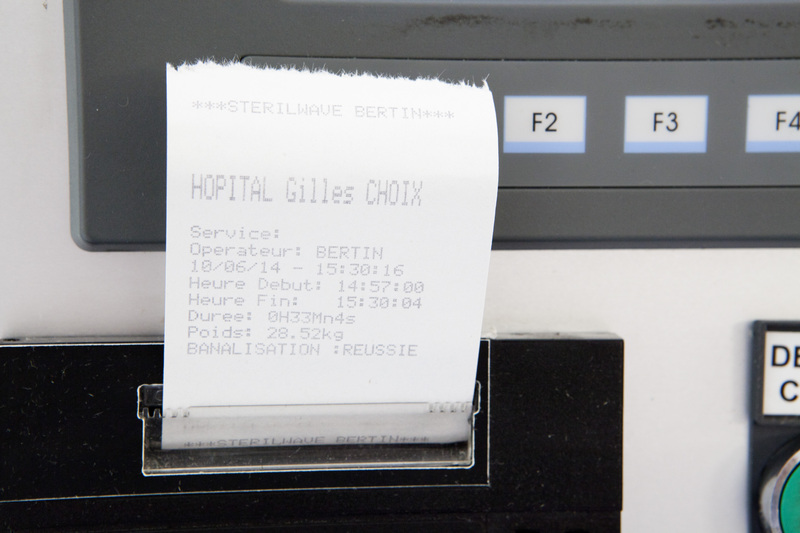 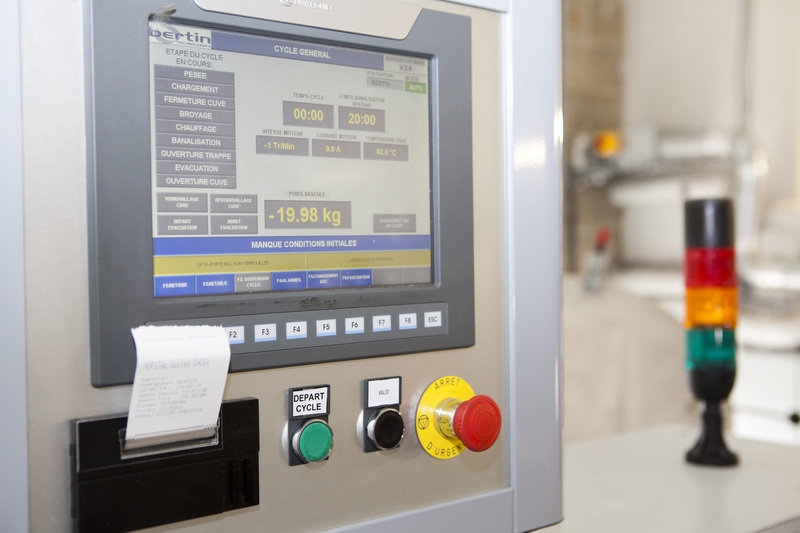 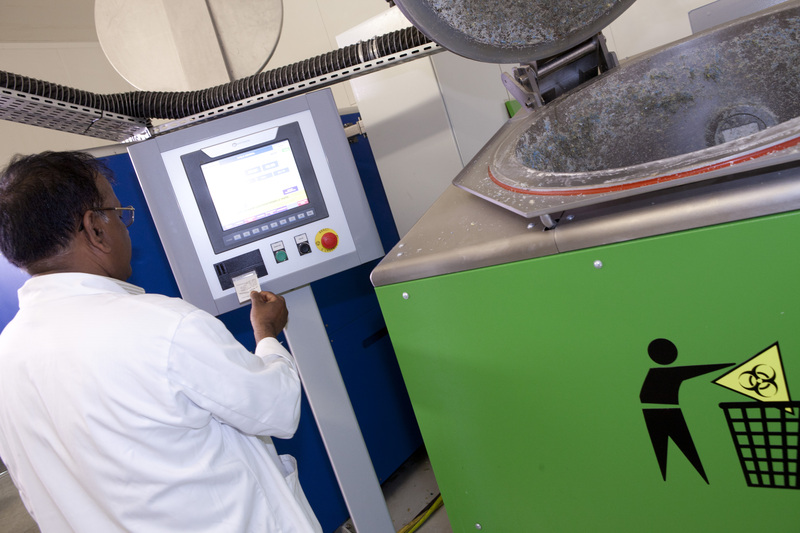 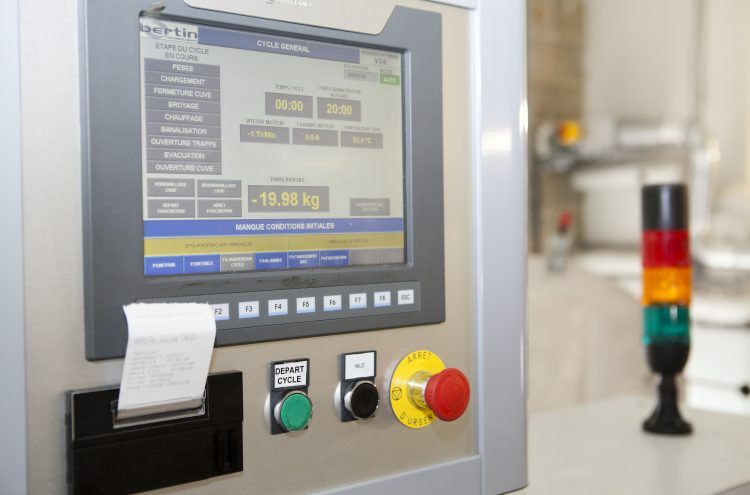 At the end of each cycle, the operator retrieves a printed ticket showing the essential information (weight of input waste/time cycle was started/success of decontamination process). 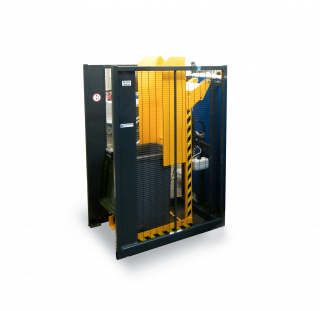 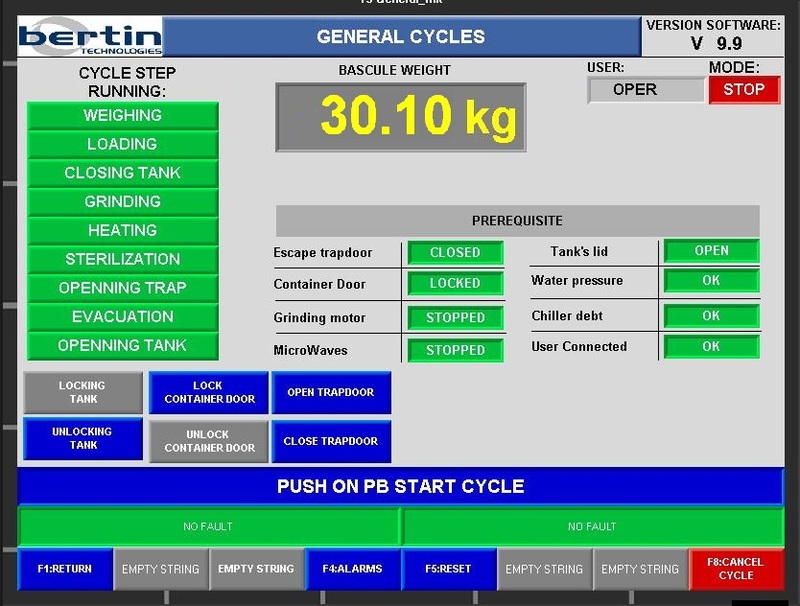 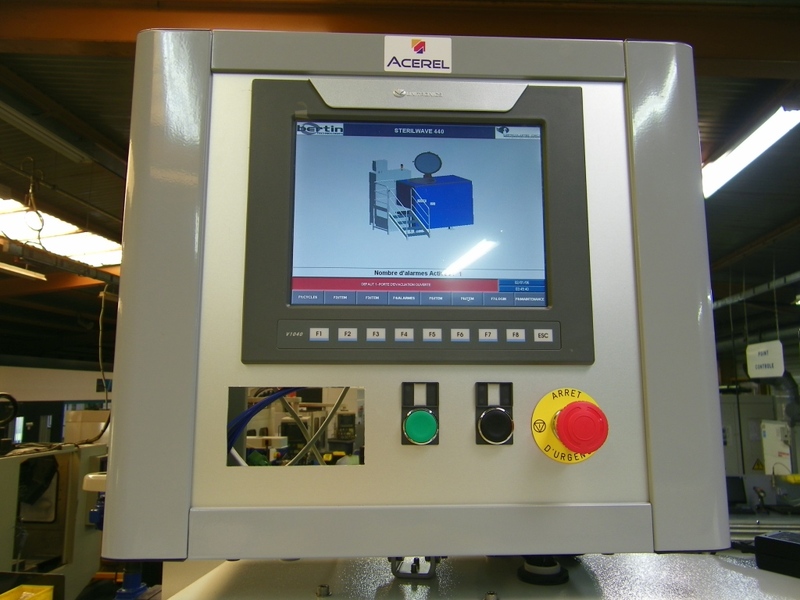 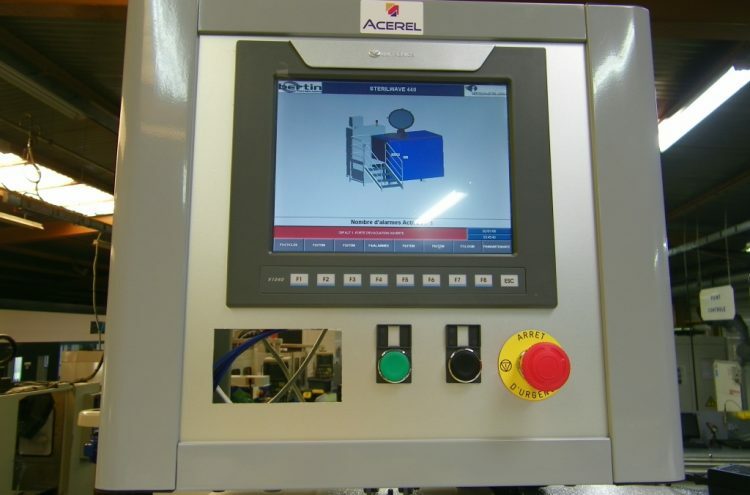 The system’s production can also be monitored by consulting the cycle and results log which can be retrieved via an IP connection or SD memory card. 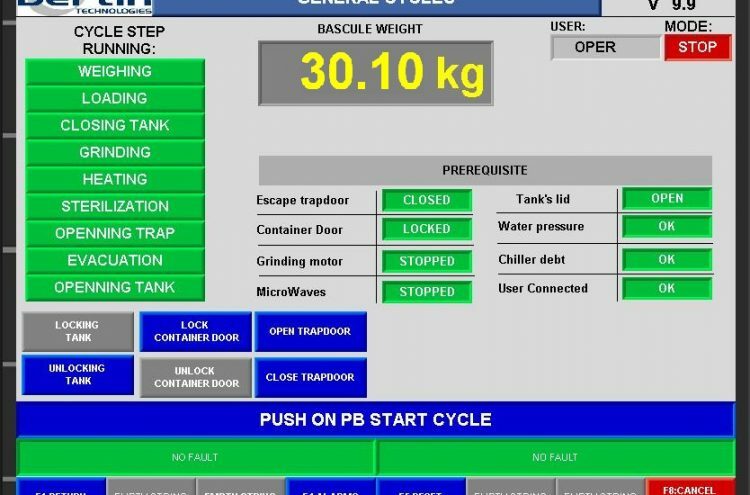 For maintenance purposes, all measurements and parameters can be retrieved in this way in order to analyse and identify any faults. 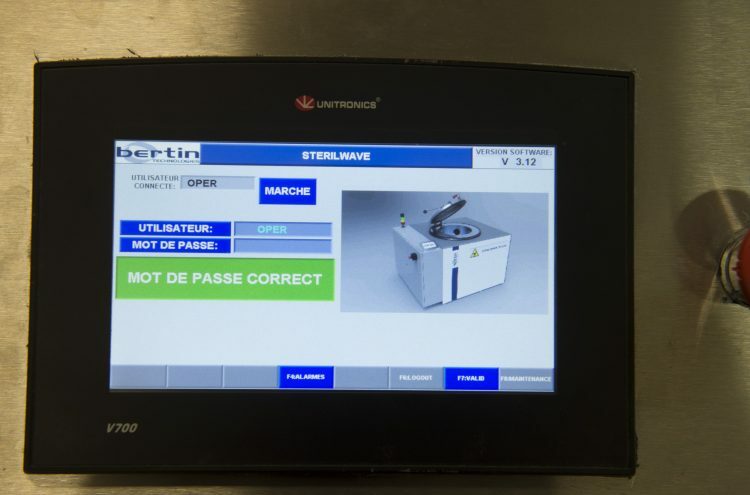 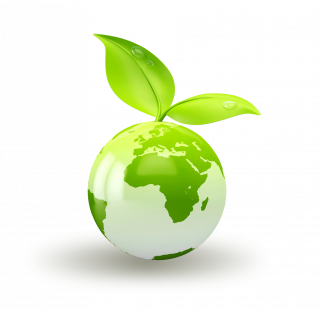 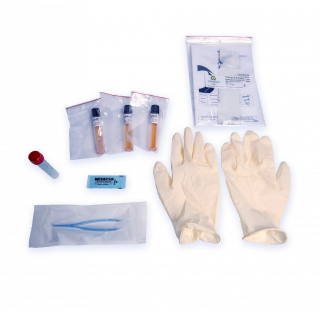 Bertin Medical Waste also offers tailor-made solutions, adapted to your needs, for the tracking of your biomedical waste treatment.